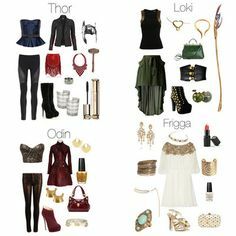 One of my most active pins on Pinterest is to an old blog site. 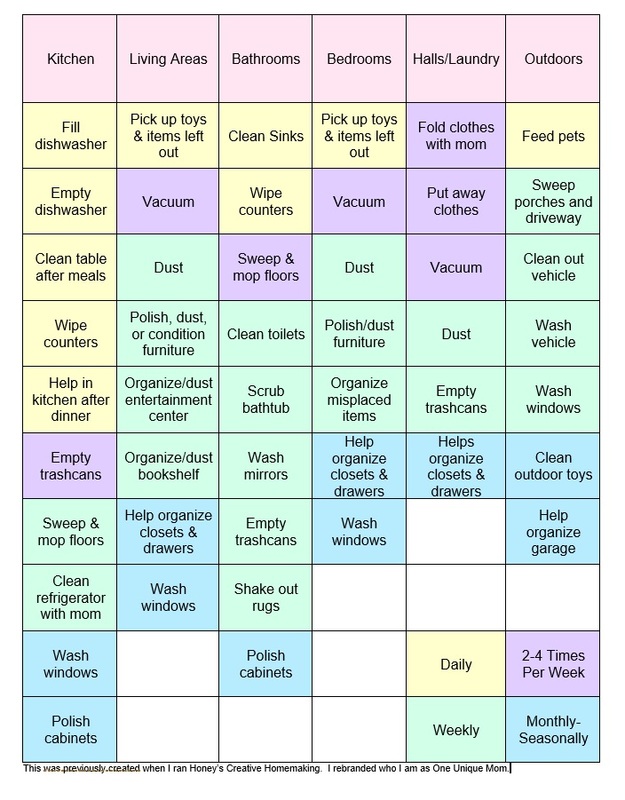 I have decided to recreate the chore chart for that pin. It is now a downloadable PDF File. The chores are listed in order by how often they are to be done: daily, 2-4 times a week, weekly, or monthly/seasonally. Great to know this. Every kid needs this to become more responsible. I love this! I am going to download it. My kids need to do their chores! Thank you!